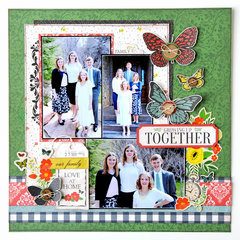 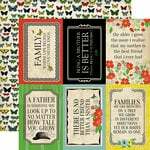 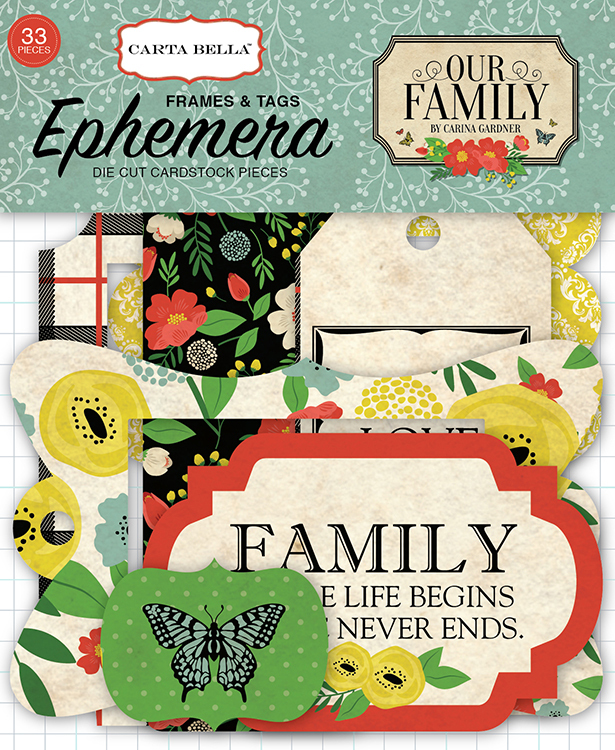 Share all the special moments spent with your amazing family using the Our Family Collection Ephemera Frames and Tags designed by Carina Gardner. 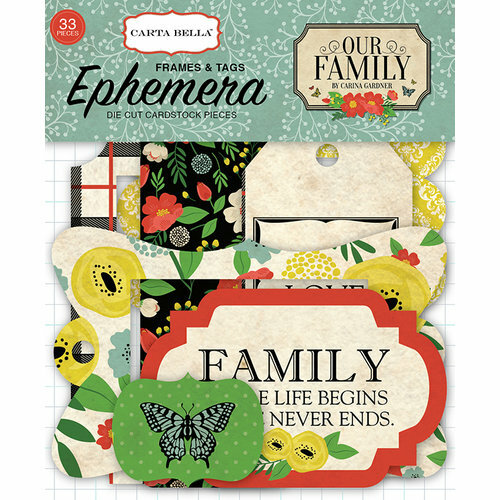 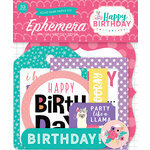 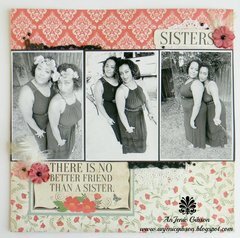 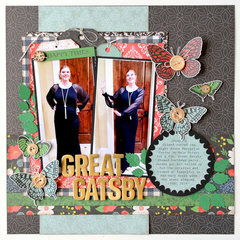 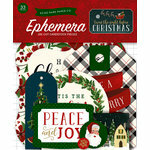 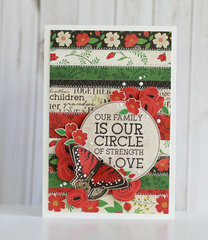 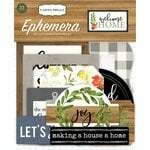 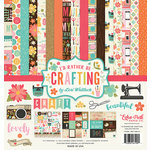 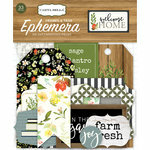 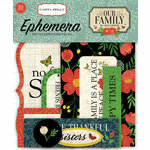 Included in the package are 33 die cut cardstock frames and tags by Carta Bella Paper. 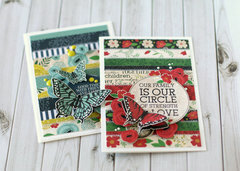 These are very lovely in person, but smaller than expected so I’m sending them back.